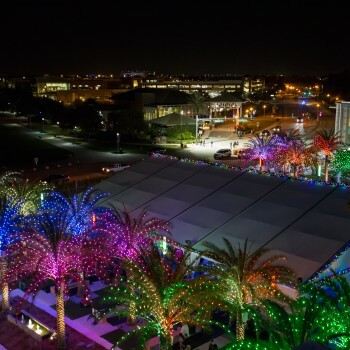 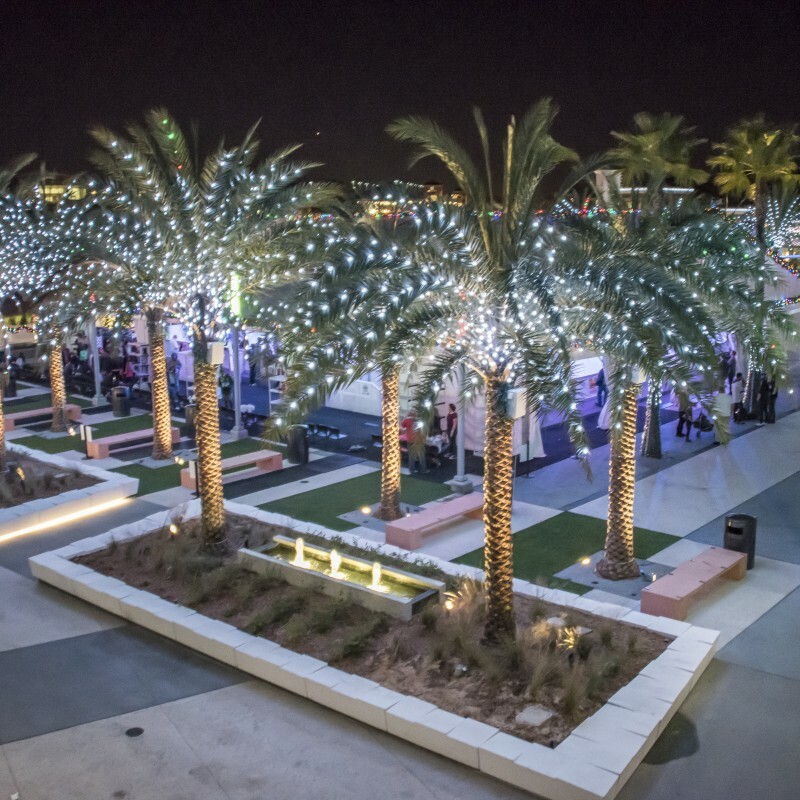 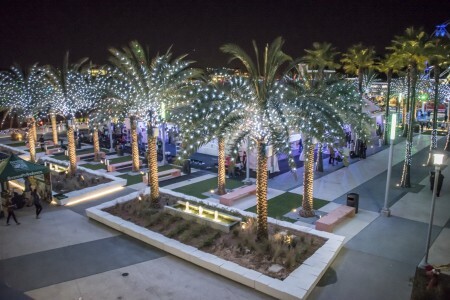 Guests and skaters will be immersed in a magical glow, as lights pulse and strobe in perfect synchronization to festive holiday music. 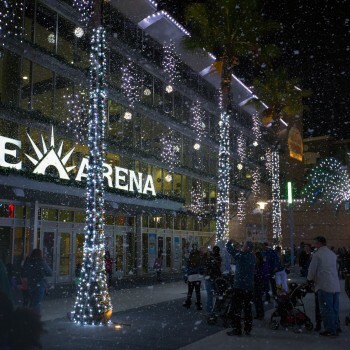 This year's light show is ALL NEW with more lights, new music, and more snow! 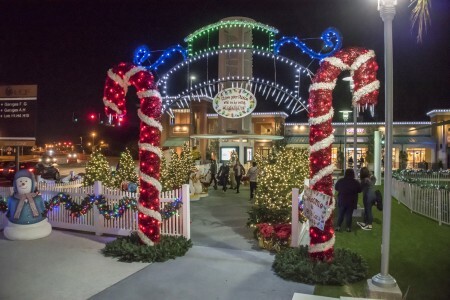 Holiday light shows begin at 7pm daily and continue hourly through closing. The light show is powered by Duke Energy.